Your garden truly is an extension of your home; it says a lot about your style and personality, plus it can have a huge impact on how visitors receive your space. A garden should be a place to relax; a place where you can unwind and leave your stresses behind you. If you’re always finding jobs that need doing or the space often looks a mess, it can be frustrating and difficult. That’s why it’s time to consider landscaping. When your garden is landscaped, you can choose how high or low maintenance it is. In discussions with your landscaper, you will be able to discuss the types of plants used, what your gardening style is, how much time you spend in your garden and for what purposes, what you want to achieve with landscaping, and so forth. None of it will come as an unexpected surprise but, instead, as a directed strategy that you have helped guide. No matter how big or small the job is, your garden will be landscaped by a specialist landscaper; Beautiful Gardens has over 15 years experience and offers a highly professional service. Whichever landscaper is chosen for your project, they will bring their creativity, knowledge, skill and practical advice to your space, creating a stylish design that you will be able to upkeep and feel proud of. 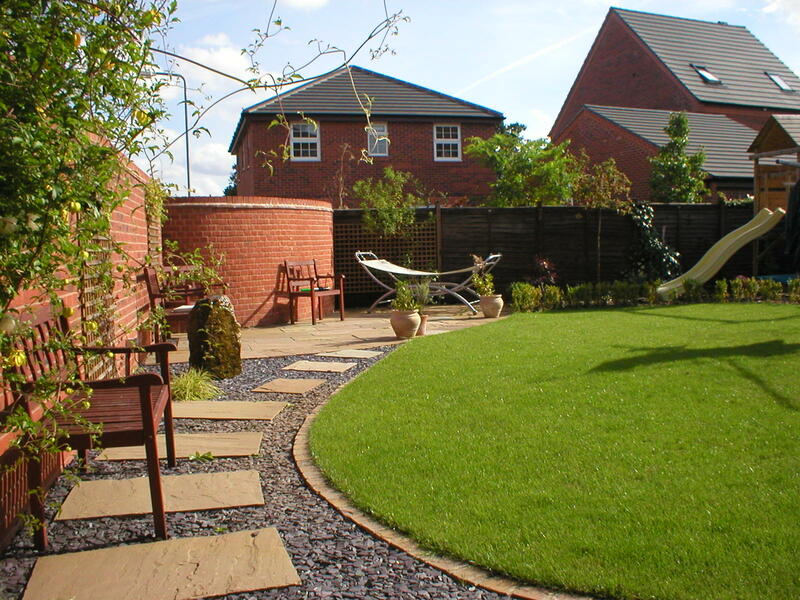 There’s a reason why Beautiful Gardens are considered to be the premier Sutton Coldfield garden services provider. Our landscapers are experienced and professional and can offer a range of skills to create a space you enjoy relaxing in. From paving to driveways, patios to turf laying, fences to drainage works, they’re able to ensure everything about your garden works for you. In addition to this, they will talk you through adding pathways and trees, shrubs and flowers, walls and decking, lighting and gazebos… No stone will be left unturned. They’ve got years of experience to bring to the table and will work directly with you to ensure you are listened to and heard. They will bring their expert knowledge to your garden to provide time- and energy-saving hacks; for example, adding plastic under the surface area to prevent any weeds from sprouting through your borders. They can also help improve your drainage system in your garden to better protect your plants and keep life in your flowers and shrubs for as long as possible. The overall goal is to make your space easier to manage and more beautiful to view. On top of this, Beautiful Gardens offer competitive prices that mean you won’t need to break the bank or haggle the costs down endlessly in order to be able to afford your dream garden. We want you to feel positive about your landscaping experience, not stressing endlessly over how to pay for it. 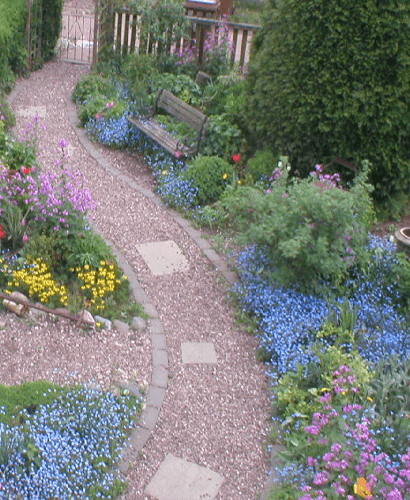 Get in touch with Beautiful Gardens today for the best garden services in Sutton Coldfield. One of our expert landscapers will talk you through your project and offer you a competitive quote in order to get you started on your journey towards achieving the garden of your dreams. Call us now.